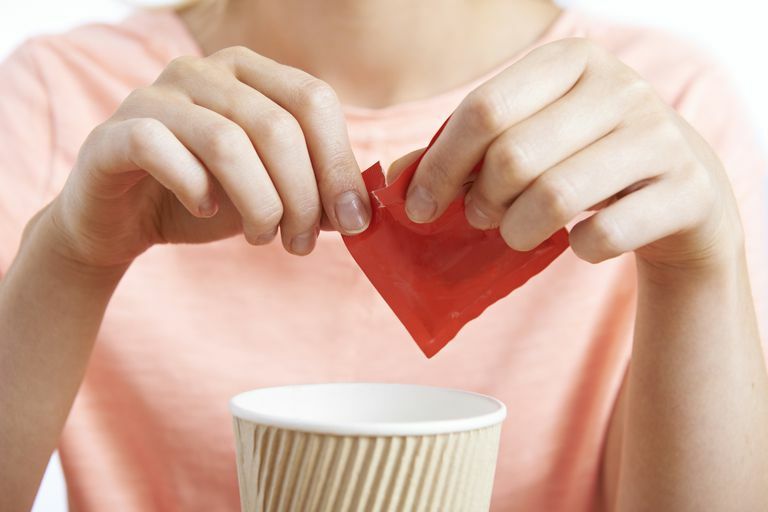 You've probably heard a lot of claims about how aspartame, the artificial sweetener sold as NutraSweet and Equal, is bad for your health. A lot of it is rumor and hype with no scientific backing, and some of it is directly refuted by research. However, for those of us with fibromyalgia and chronic fatigue syndrome, this could be a food substance to avoid. May contribute to fibromyalgia symptoms in a subset of patients with allergies. In one small study, removing aspartame and monosodium glutamate from the diet improved symptoms greatly. Many people with these conditions and also many doctors say they've seen big improvements from eliminating aspartame. Aspartame can be hard to avoid, especially if you eat "light" "reduced-calorie" or "sugar-free" products. It's in things like diet sodas, sugar-free breath mints, low-cal ice cream, and a wealth of other processed foods. Fortunately, it's easy to spot on a label. Do You Freeze Because of FMS or ME/CFS?